The 2019 Honda Insight Begins Production in Indiana! 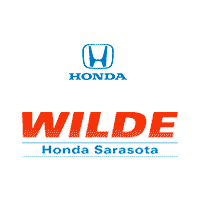 Recently we shared insight into the new sedan, which is a hybrid sedan that marks Honda’s fifth electrified vehicle introduced over the past year. Introduced last month at the New York International Auto Show, the model holds five passengers and includes standard Honda Sensing technology. The two-motor hybrid system allows the model to get a 151 net system horsepower giving the model to a projected 55-mpg rating in the city. The model will be available in three trims- the Insight LX, Insight EX, and Insight Touring. Honda announced earlier this week that the Honda Insight would begin production in Indiana, including a $61.5 million investment in Indiana and Ohio for production purposes. This investment reflects Honda’s longterm goals of increasing investment in the production of electrified vehicles in America. By 2030 as part of the Honda Electrification Initiative, Honda plans to have 2/3 of its global auto sales come from electrified vehicles. 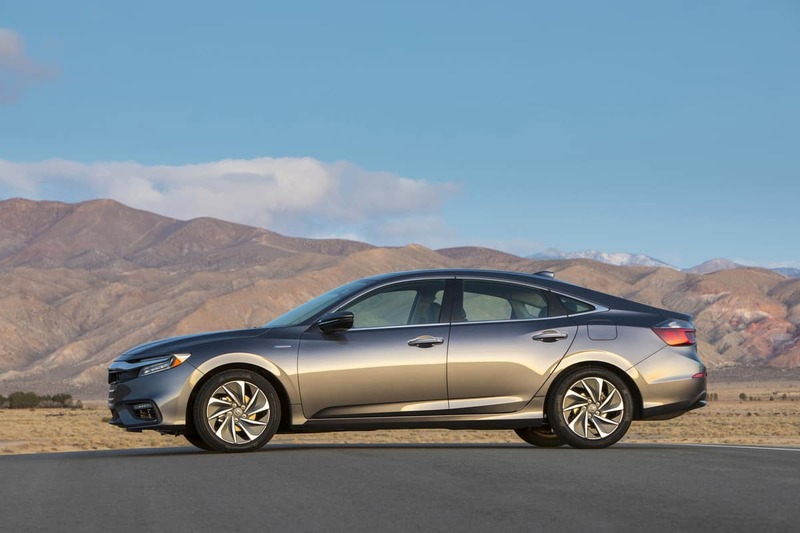 0 comment(s) so far on The 2019 Honda Insight Begins Production in Indiana!